Stephen Strasburg and Ryan Zimmerman are both returning to the Nationals’ active roster. 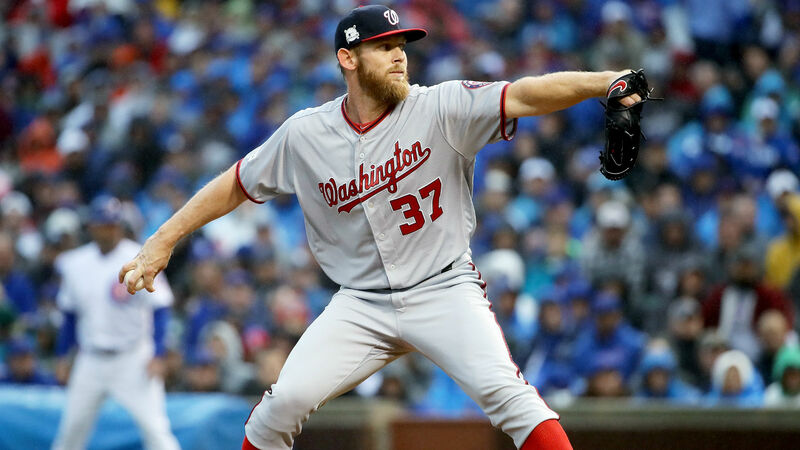 Washington activated the pair from the disabled list before its series against the Braves, the team announced Friday. Strasburg is scheduled to start for the Nationals in the second-half opener. Strasburg landed on the disabled list June 10 with right shoulder inflammation. He holds a 6-6 record with a 3.46 ERA in 13 starts this season. Zimmerman last played in a game for Washington on May 9 because of a strained right oblique. The 33-year-old infielder has registered a .217/.280/.409 slash line with five home runs and 16 RBIs so far this season. The Nationals are currently in third place of the National League East with a 48-48 record.